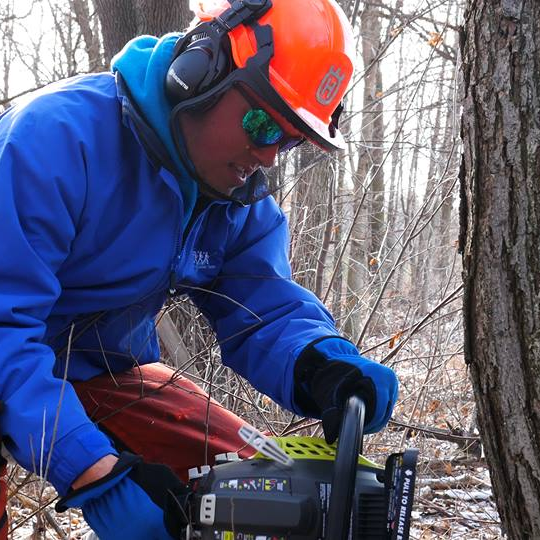 Come help GLCCC remove invasive species at the Seno Woodland Center in Burlington, WI. We are looking for 5-10 volunteers to come help us remove buckthorn, honey suckle, etc. If this is something you are interested in, be sure to wear appropriate clothing. We will be in the woods cutting and removing plants. Wear steel toe boots if you have them and bring your own gloves. If you have any tools such as loppers, hand saws, chainsaws and know how to use it, or have handled herbicide then that's a plus! Looking for people that may have their own loppers to help remove smaller buckthorn and honey suckle.